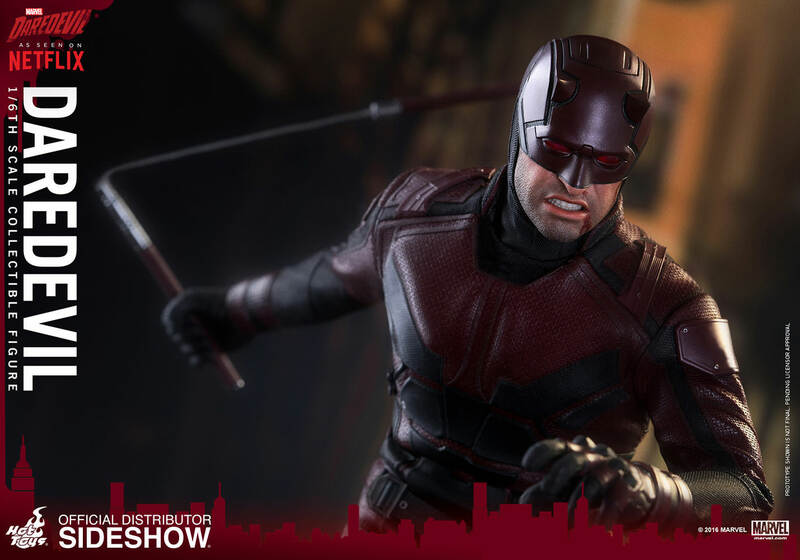 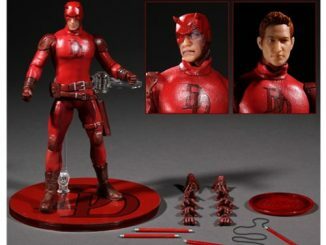 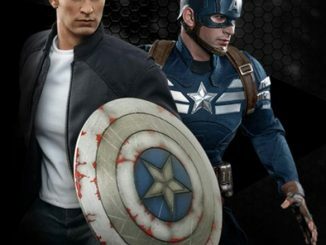 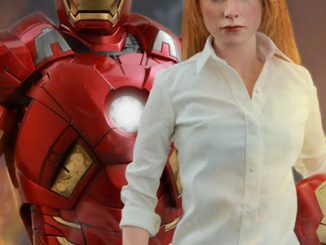 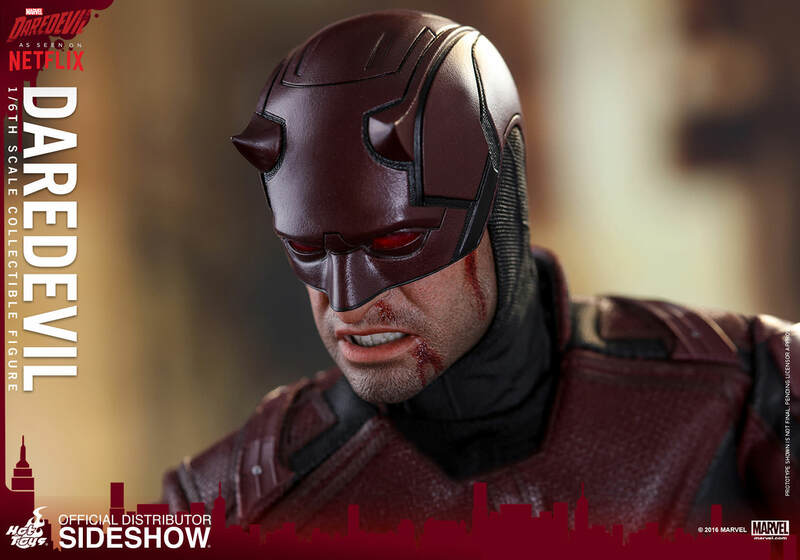 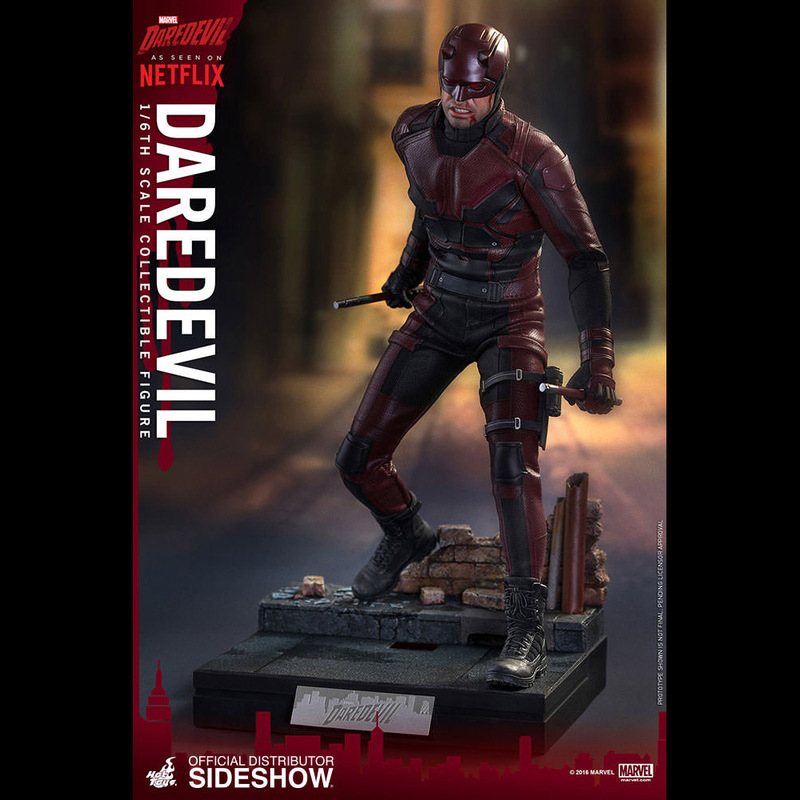 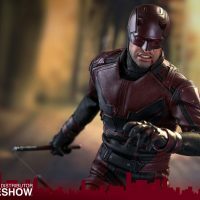 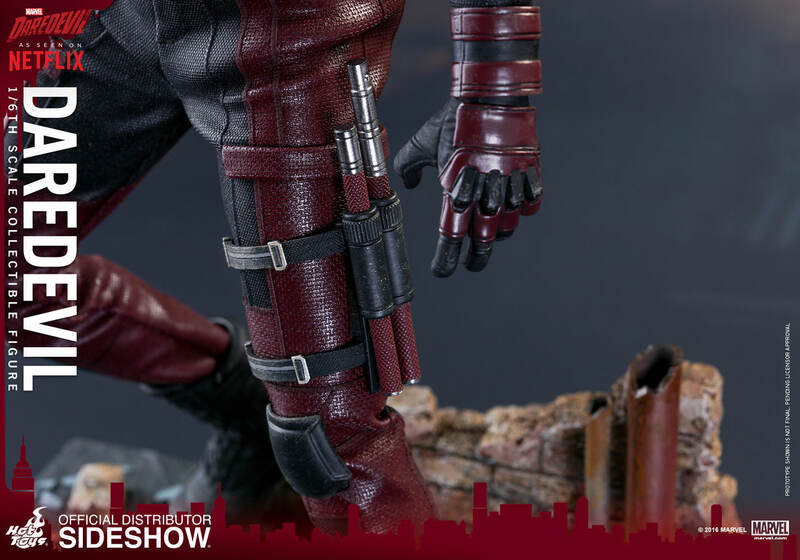 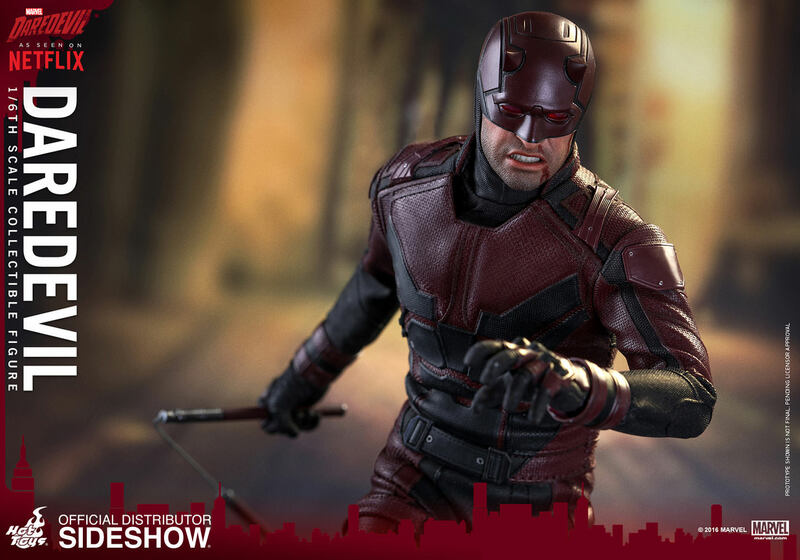 Matt Murdock sees a city on fire but you’ll see a whole lot of awesome with the Daredevil Sixth-Scale Figure. 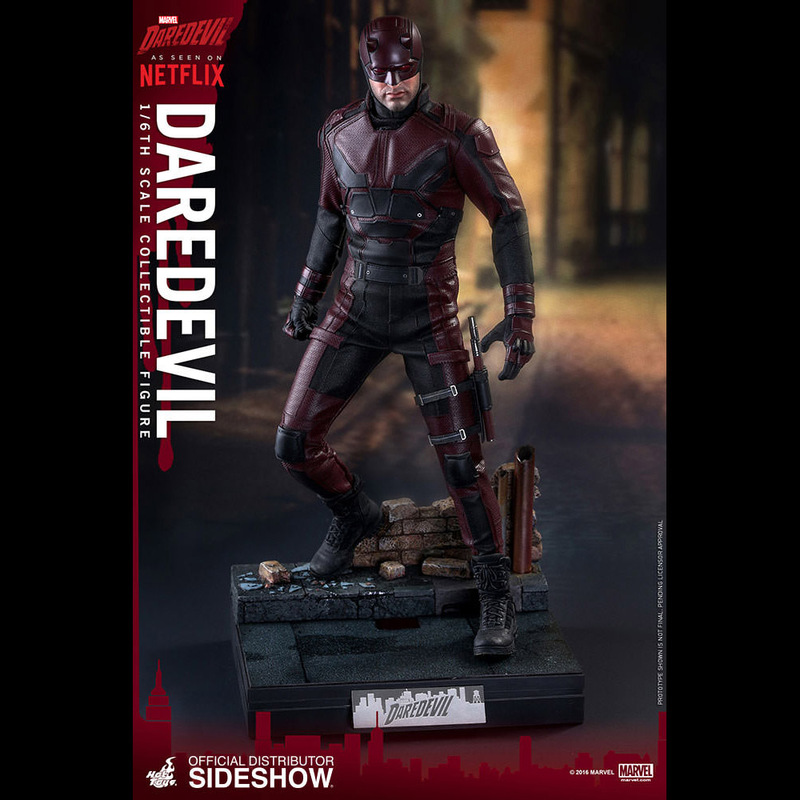 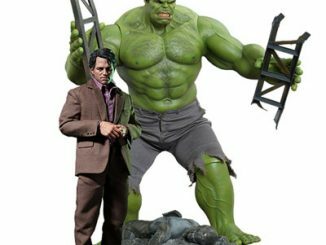 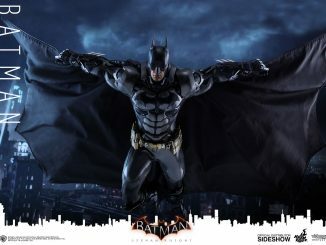 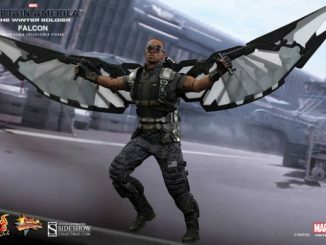 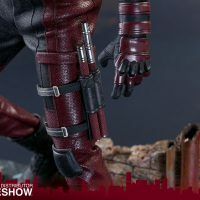 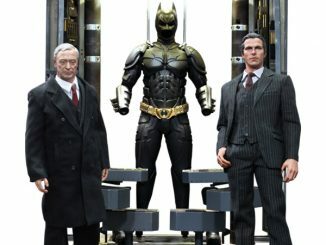 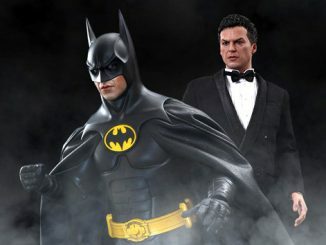 Standing almost 12-inches tall, the Man Without Fear AKA The Devil of Hell’s Kitchen stands ready to battle those who endanger his beloved city, using handy accessories like interchangeable hands, three different billy clubs, and a scenic diorama and backdrop. 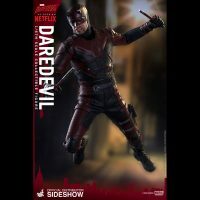 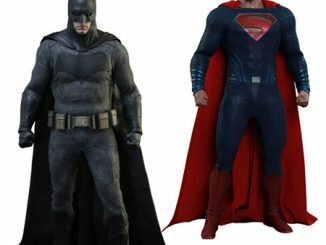 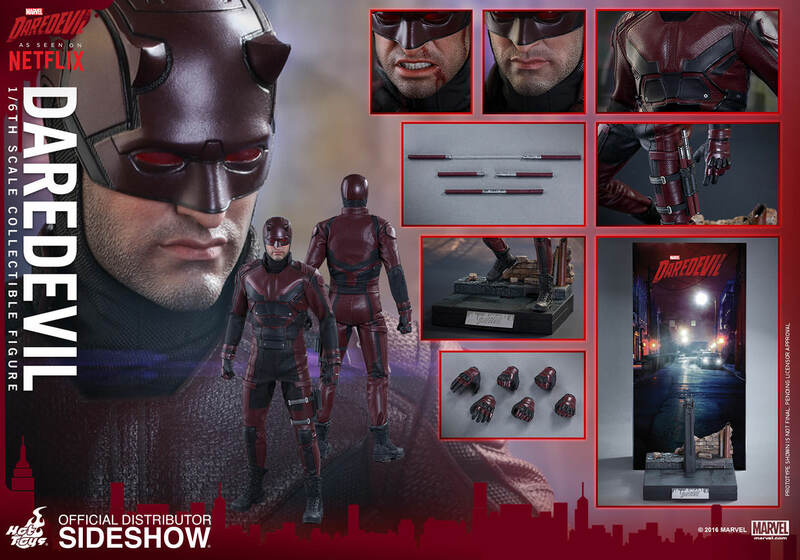 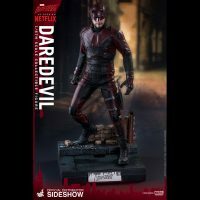 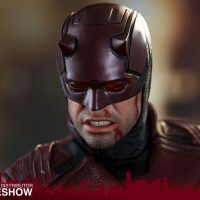 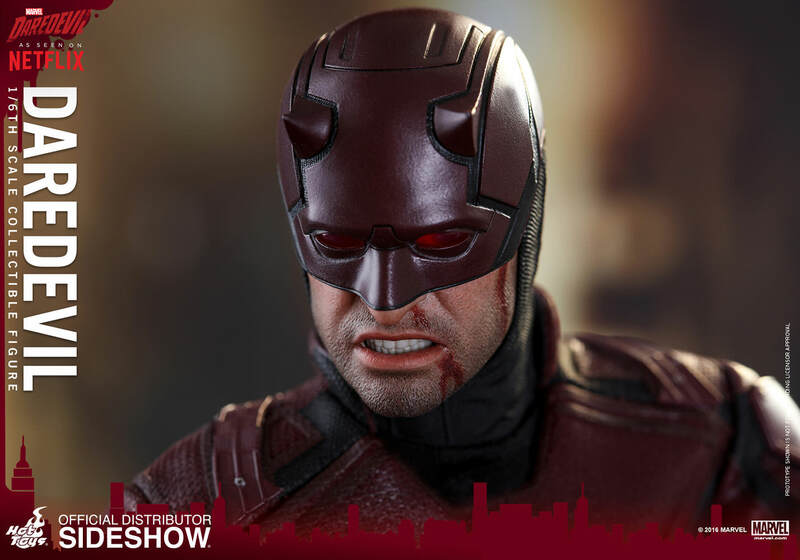 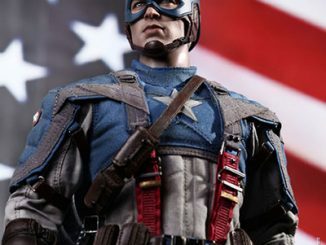 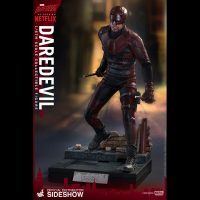 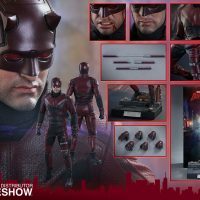 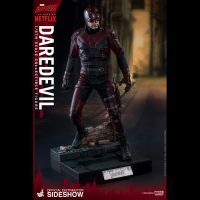 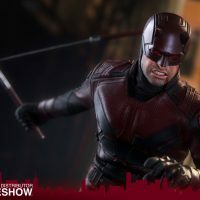 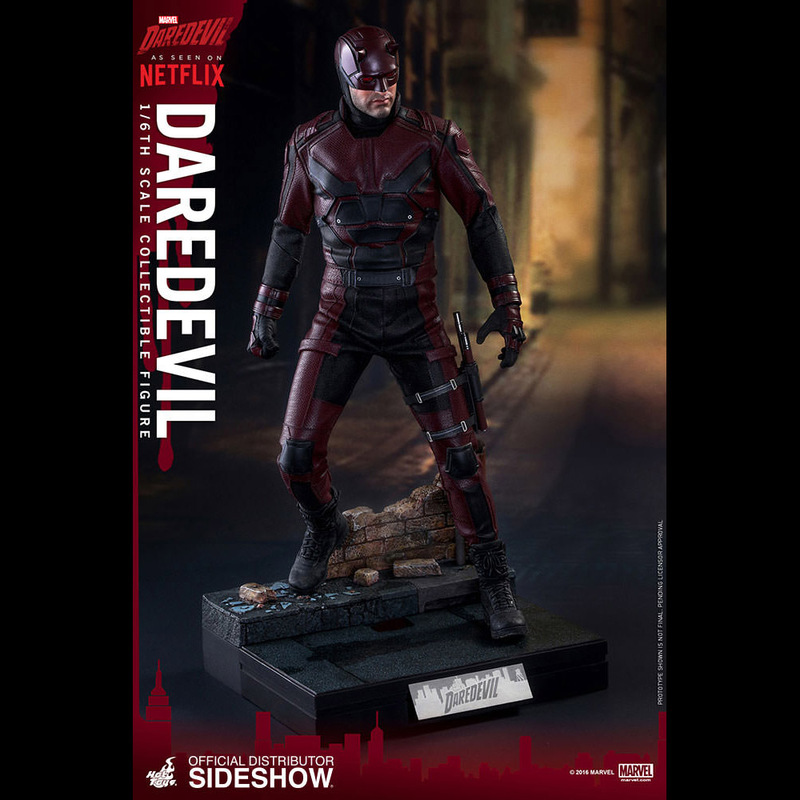 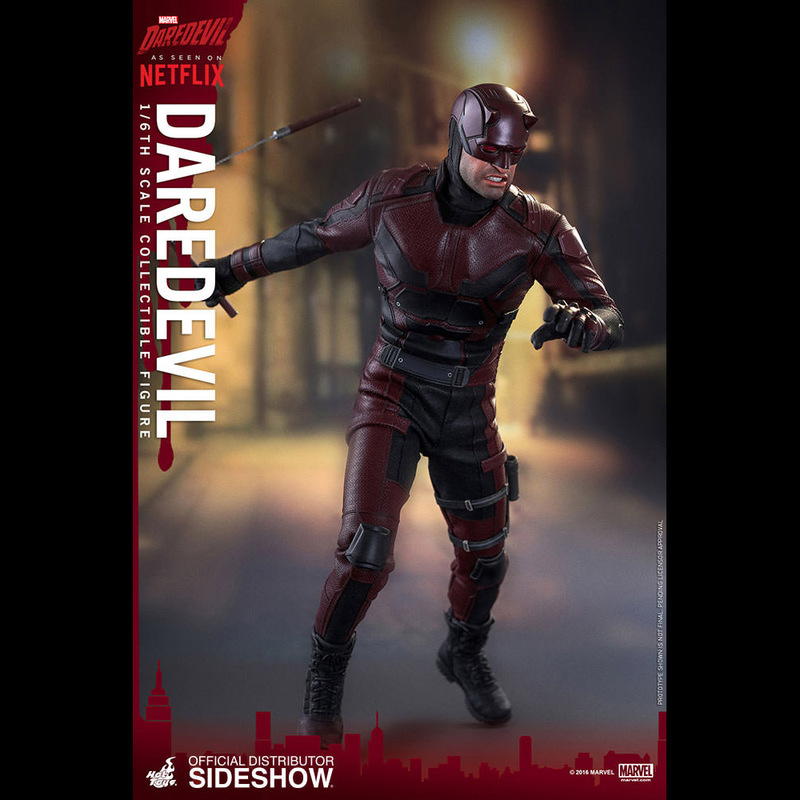 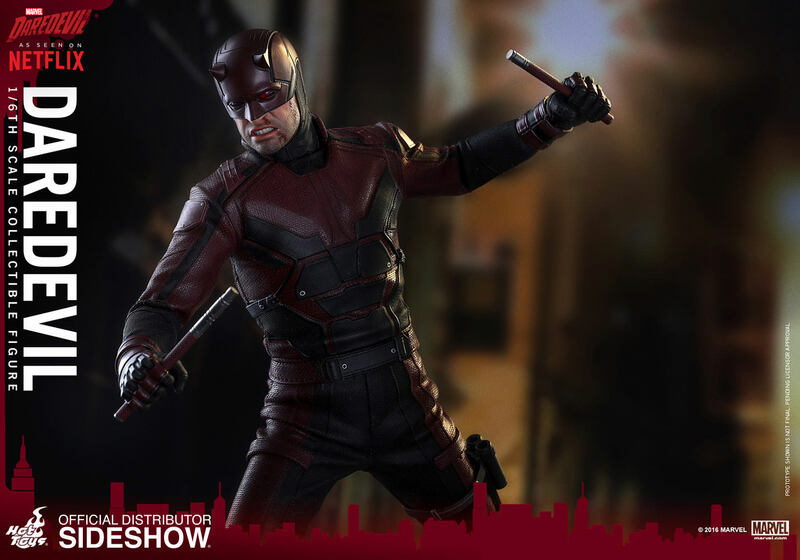 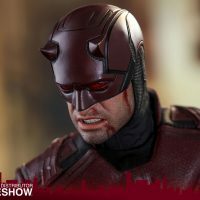 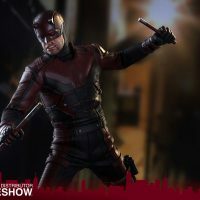 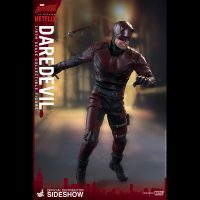 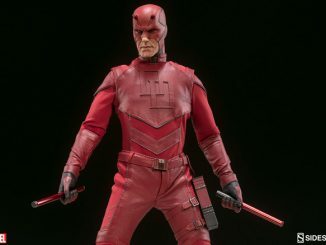 The Daredevil Sixth-Scale Figure will be available Jul 2017 – Sep 2017 but it can be pre-ordered now for $229.99 at Sideshow Collectibles.